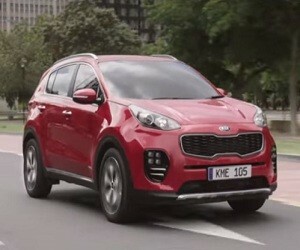 HP: Introducing the All-New Kia Sportage launching early February 2016. My dad can open doors just be standihg in front of them. He can even move heavy things without touching them. And he can find secret places he never knew existed.